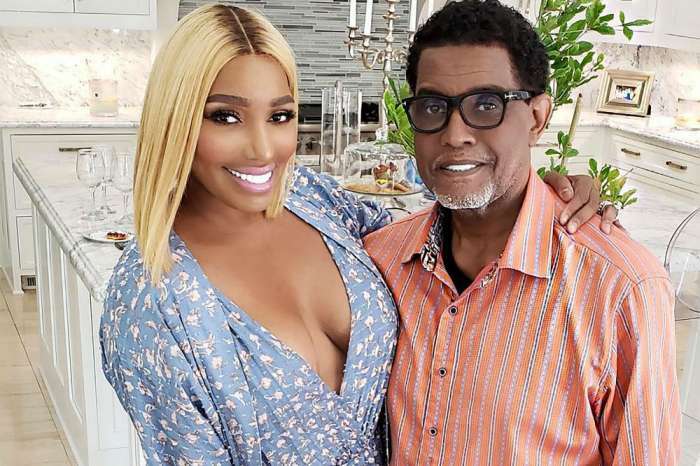 NeNe Leakes has been having such a rough 2018 after her hubby Gregg Leakes go diagnosed with colon cancer. 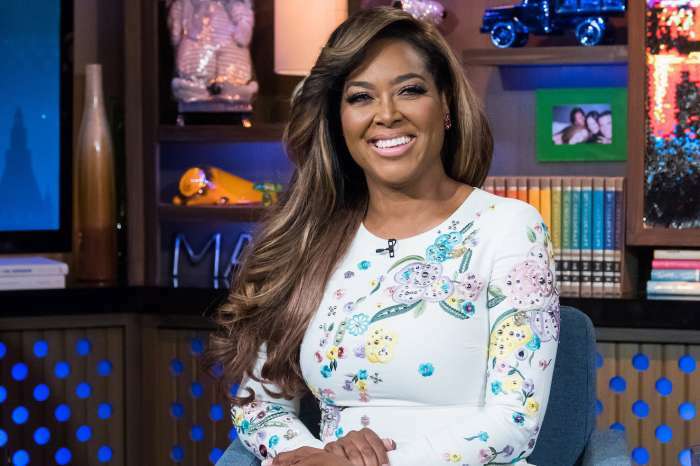 Even if the RHOA star did not always show her suffering in public, sometimes she asked fans and followers for advice, telling them that she has been going through hell. It has all been difficult for both her and her hubby. Gregg had surgery but then refused chemo and preferred natural treatments. Now, NeNe shared some gorgeous pics featuring herself in an all-black jumpsuit. 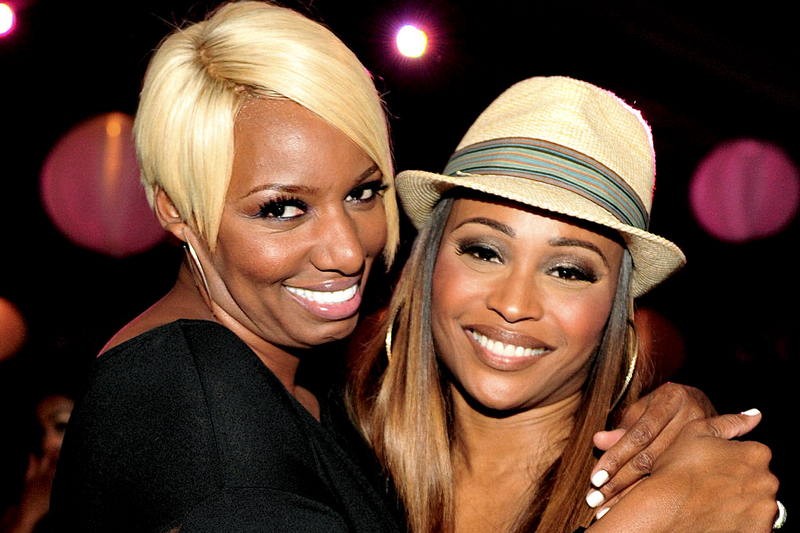 She is together with her ‘sister friend’ how she calls Cynthia Bailey. She has been supporting NeNe a lot and fans are happy to see these two friends. ‘Sister friend❤️ We all need them @cynthiabailey10’ NeNe captioned one of her photos. NeNe has recently shared a photo with Peter Thomas (Cynthia’s ex) after the man came to visit her husband. 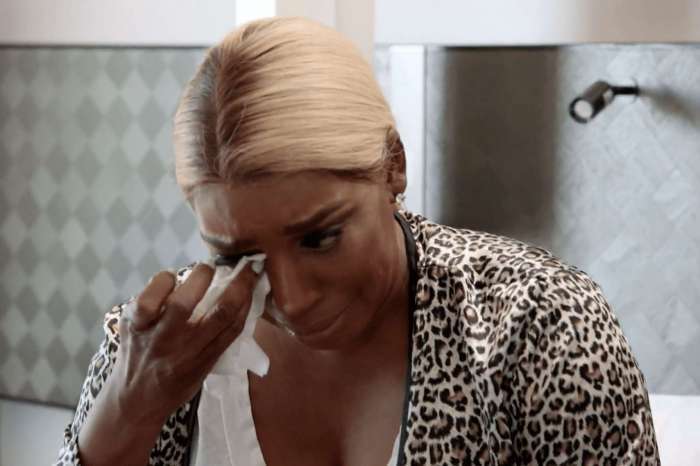 NeNe is really close to him as well and she even called him ‘family’. Jeeze Bravo, Don’t even consider bringing back that lying piece of do-do Phaedra Parks to RHOA. 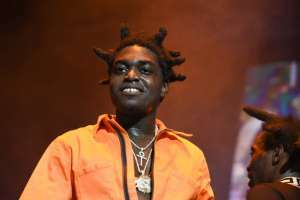 She is not respected by attorneys in the field she represents and a couple of judges will not allow her in their courtroom (not that she does courtroom appearances in the first place). Atlanta does not need to be represented by such a disgusting woman! Don’t do it, rhoa is the best housewives show Bravo has going on T.V.. 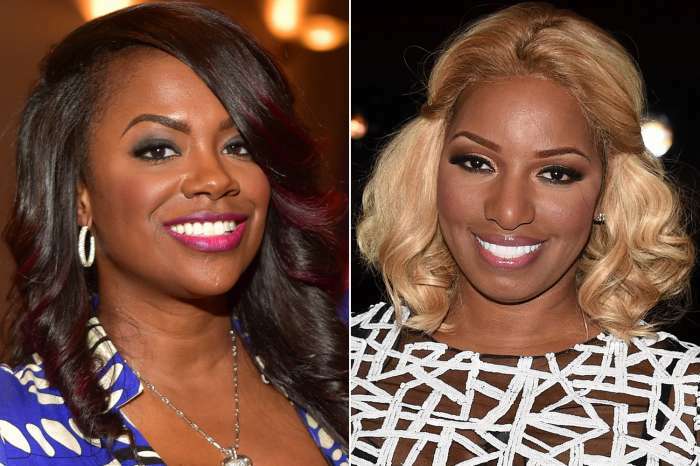 So sad they fired the other girls too late that wasn’t important, don’t hate on Rhoa. They are and will always be the best.